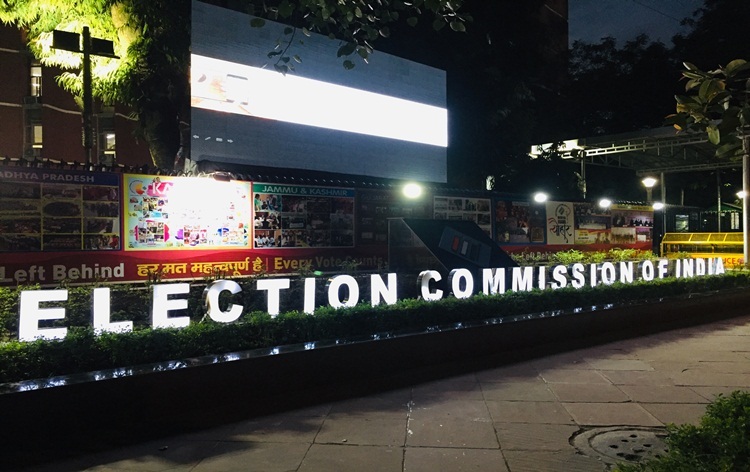 The Election commission has issued a notice to Congress leader, Navjot Singh Siddhu for seeking votes on religious lines during a rally in Bihar. The National Investigation Agency, NIA, today arrested a person from Delhi in connection with its probe against an ISIS-inspired group. Noted Bengali folk singer Amar Pal died in Kolkata this afternoon after a prolonged illness. He was 96. 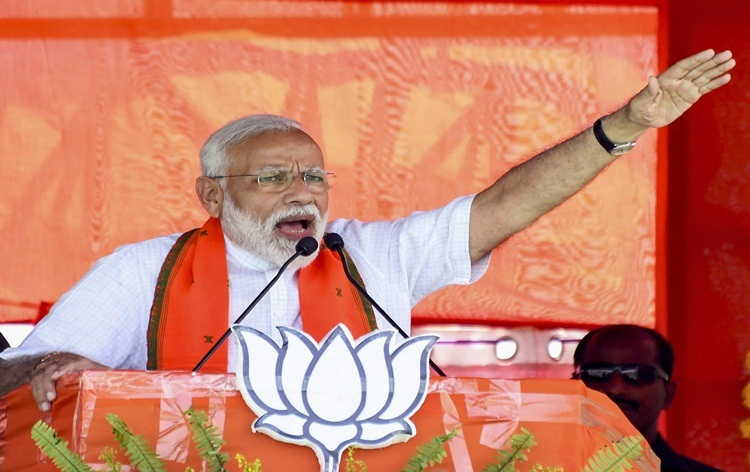 Senior BJP leader and Prime Minister Narendra Modi today said if he returns to power, corruption, dynastic politics, loot in the name of the poor and politics of caste and religion will stop. 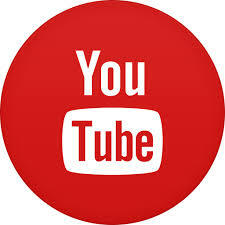 The Election Commission has ordered to stop online streaming of a web series on Prime Minister Narendra Modi. 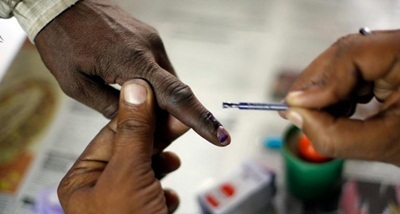 Campaigning has intesified for third phase Lok Sabha Elections with political parties making all efforts to woo the voters. 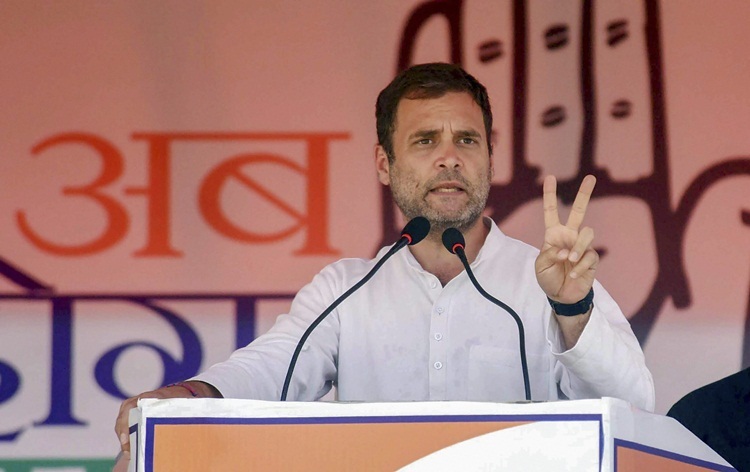 Addressing an election rally in Bilaspur city of Chhattisgarh, Congress President Rahul Gandhi said, if his party comes to power, it will launch a surgical strike on poverty. 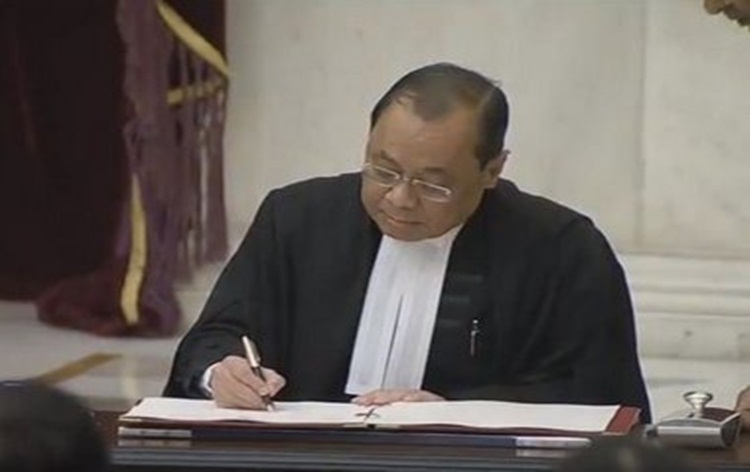 Chief Justice of India Ranjan Gogoi today said that reputation is the only thing which a judge has. In Madhya Pradesh, the District Election Officer, Bhopal today issued a notice to BJP candidate Pragya Singh Thakur, seeking an explanation for her comments on late Mumbai ATS chief Hemant Karkare. 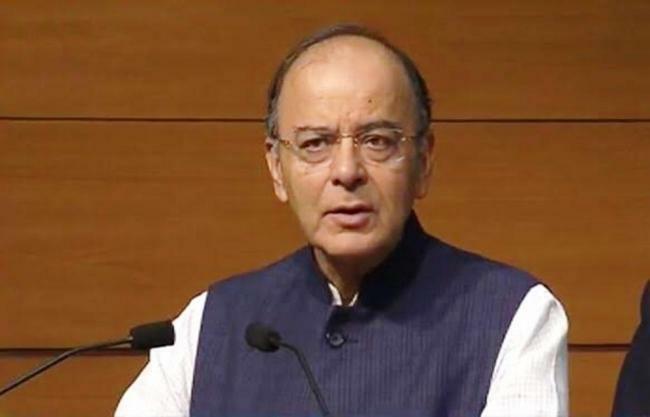 Senior BJP leader and Union Minister Arun Jaitley today expressed hope that aspirational India would reject caste-based and dynastic parties during the ongoing general elections. 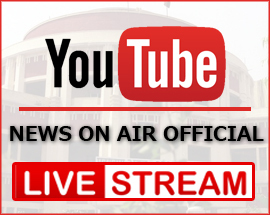 A Delhi Court today dismissed the bail plea of alleged defence agent Sushen Mohan Gupta arrested in the AgustaWestland VVIP choppers scam case. National Investigation Agency (NIA ) carried out search operations in Hyderabad today in connection with the Abu Dhabi ISIS module case.